We have an onsite denturist to create, repair, and reline your dentures. We’re just steps from the Eglinton subway station on Eglinton Ave. E.
A cosmetic dentistry procedure can improve your smile and boost self-confidence. At Dr. Steven & Dr. Jonathan Stern Dentistry, we believe that overall well-being begins in the mouth. For over 36 years, we’ve relentlessly promoted oral health and educated our patients on the correct routine to follow in order to maintain their smiles at home. Research shows that the condition of your oral health can have a direct link to the health of other areas of the body, for instance, the heart. Periodontal disease can lead to heart disease and other complications. 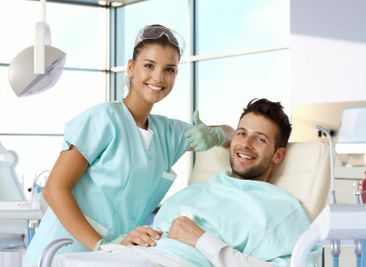 By visiting the dentist regularly for routine cleanings and other preventative dentistry services, you can take control of your overall health. We are easily accessible, being just steps away from the Yonge and Eglinton subway station and we have street access along Eglinton Street with ample parking nearby. We use a gentle approach and work with you to develop a treatment plan which is tailored to your unique dental needs. Our patients range in age from toddlers to seniors, and we utilize dynamic dental techniques to deliver unparalleled dental care. 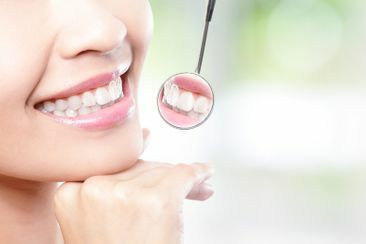 Working in conjunction with an experienced team of dental professionals, including Dr. Steven Stern, his son Dr. Jonathan Stern and Denturist Paul Gayne, we help you to restore your smile and renew your confidence. Visit us for prompt emergency service. Keep your oral health pristine with a range of general dentistry services to prevent oral diseases. 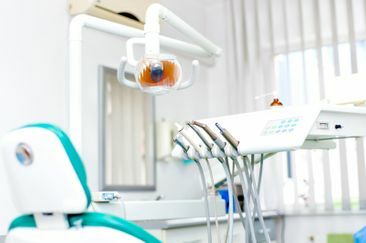 By employing preventative measures such as applying sealants, performing x-rays, and more, you go one step further in maintaining optimal oral health. We have successfully treated many patients who were unsatisfied with the appearance of their smiles, whether it was because of crooked, discoloured, missing or broken teeth. Contact us today to book an appointment to determine whether a cosmetic dentistry procedure could be right for you.